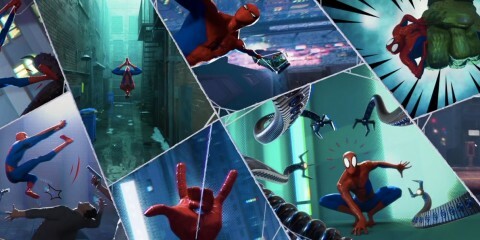 Today, ground-breaking Norwegian pop star Sigrid releases the highly-anticipated new single Sucker Punch, following her critically acclaimed RAW EPand incredible festival performances at Reading & Leeds and Radio 1’s Biggest Weekend. Highlighting the breadth of Sigrid’s maturing talent and aptitude for song writing, Sucker Punch cements the 22-year-old’s rise to pop prominence. 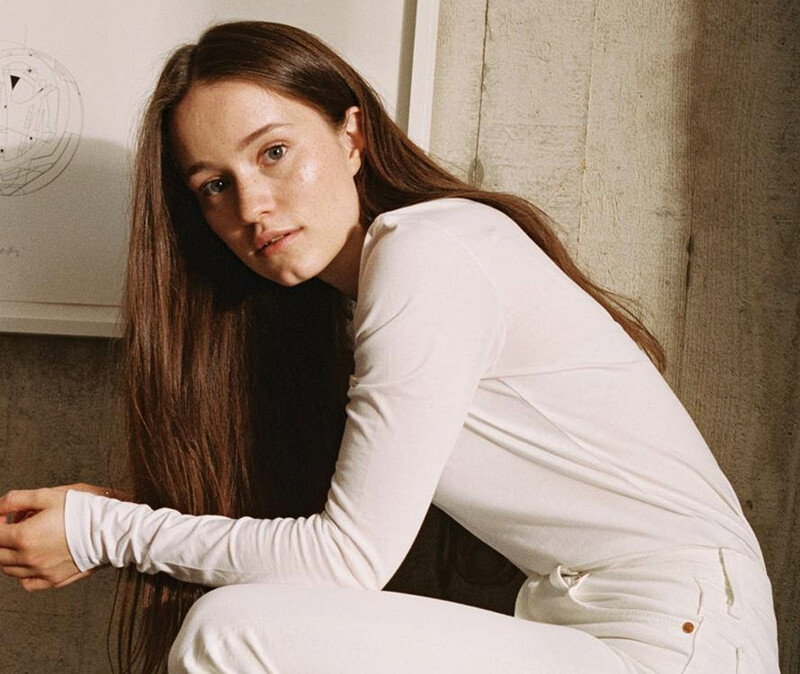 With the colossal A-List record ‘High Five’, the certified-Gold (U.K) Strangers, and zeitgeist defining Don’t Kill My Vibe – which catapulted Sigrid into the public consciousness last year – the pop star will play her biggest headline to date on 12th of November 2018, as she takes on O2 Brixton Academy. Sigrid will also support George Ezra in March on his arena tour. 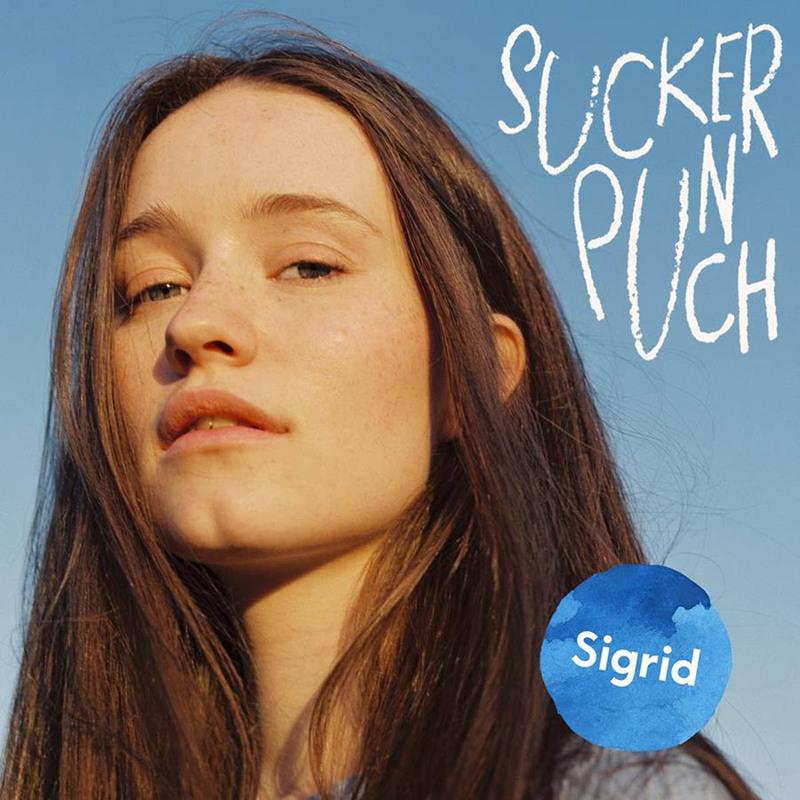 With her Spotify following tripling since the start of the year, and streaming numbers reaching almost 400M globally, Sigrid is undoubtedly set to continue her ascent with non-conformist and progressive attitudes to femininity with ‘Sucker Punch’.